EA won't hold a traditional press conference at E3 2019; Plans for EA PLAY revealed. Following in the footsteps of Sony, EA (Electronic Arts) has confirmed that they won't be holding a traditional press conference at E3 2019 this year. The news comes from EA's website where they announced that they will be taking a different approach in showcasing the audience the games they have been making. EA PLAY, EA's very own pre-E3 event, which lasts for about 3 days every year will be making a return, but will instead feature multiple live streams that will air during the first two days of EA PLAY which EA confirmed. 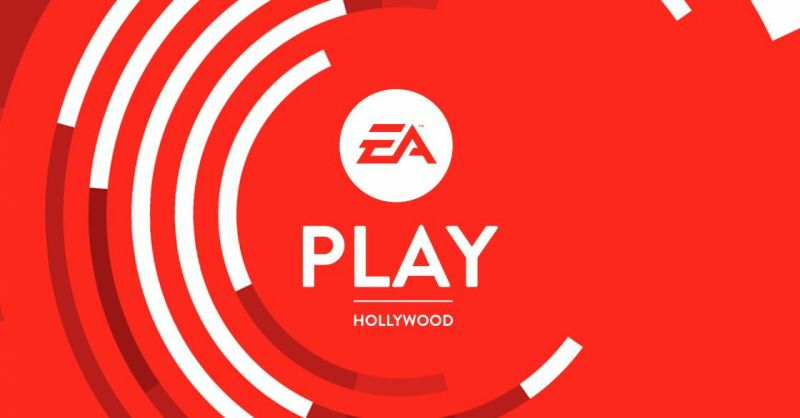 EA PLAY will be held from June 7 to June 9, 2019, at Hollywood Palladium just like every year which is right around the corner of Los Angeles Convention Centre where the traditional E3 conferences take place. EA PLAY fan fest will take place this year from June 8 to June 9, 2019, where the players will get hands-on with the latest EA games coming. With only Stars Wars: Jedi Fallen Order confirmed so far for EA's 2019 release lineup, it will be interesting to see what EA's multiple studios have got lined up for gamers all across the globe. It's possible that we might hear more about the next Dragon Age game which Bioware announced back in December during The Game Awards. Speaking of Bioware, there will be more news on what is coming to their recently released MMORPG Anthem which received a mixed reception. For more Gaming News, stick to Sportskeeda.